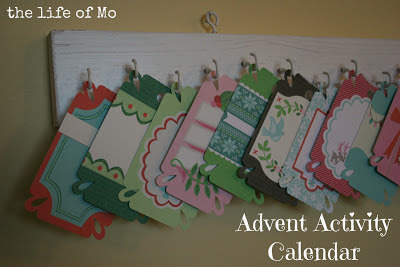 I haven't included our family advent time, which will be on each Sunday and Christmas Eve. 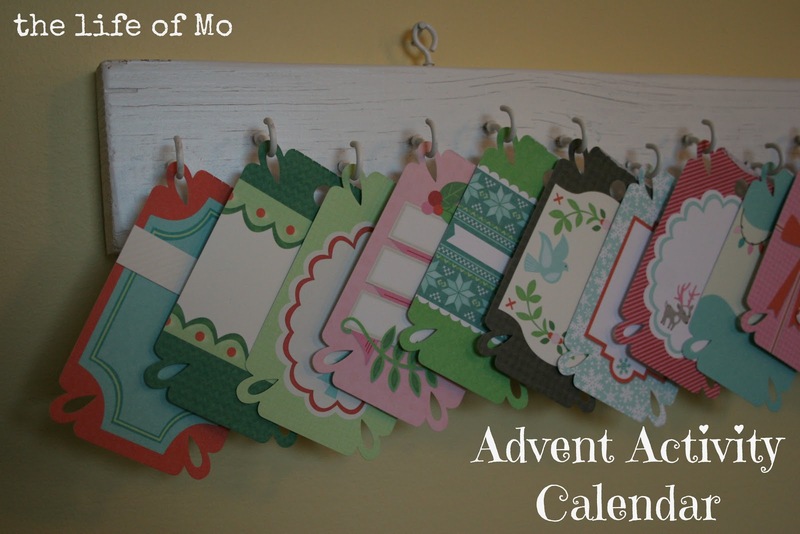 We light the advent candles and have a short Bible reading, activity, and prayer time. I think this year we'll focus on some of the players in the Christmas story - Mary and Joseph, the shepherds, the angels, and Jesus. LOVE, LOVE, LOVE, all the activities planned. Especially the hair bow, the advent and calling to sing to grandparents. WE will especially enjoy that one!! All are so meaningful. 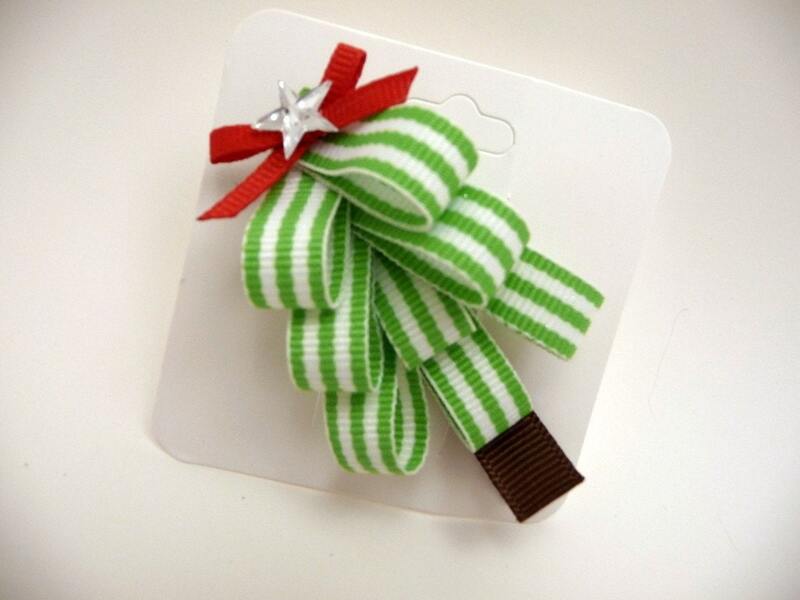 Great Ideas that focus on the TRUE meaning of Christmas, the girls will love them all.